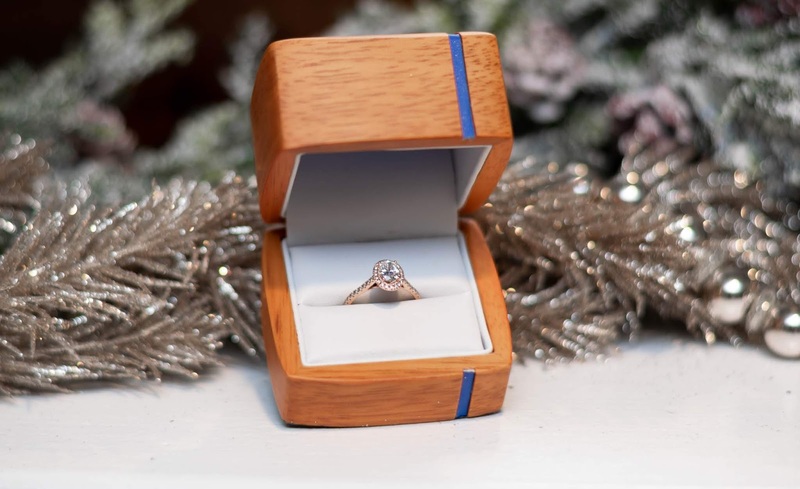 A little wooden box was the first thing I saw as Kyle got down on one knee aside the ocean, with the setting sun behind him. A dreamy view by any standard. 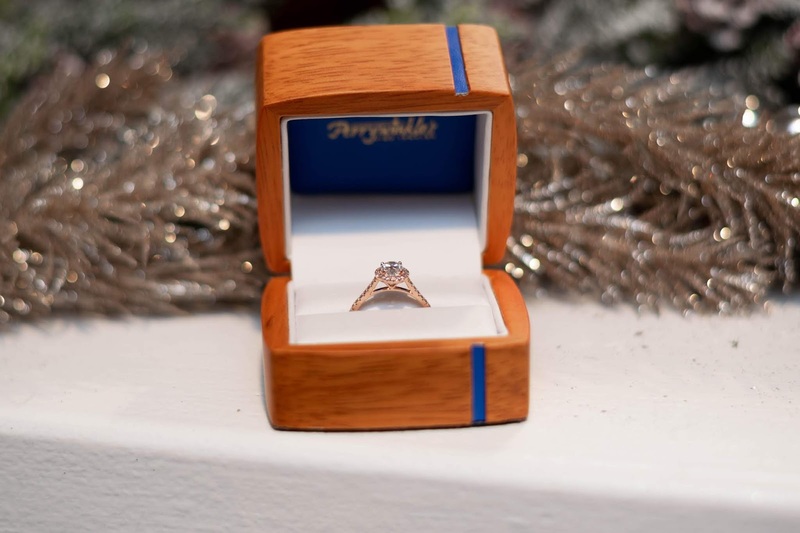 Growing up I remember every time a special occasion would come around, my Dad would bring me down to Perrywinkles Fine Jewelry to find my Mom the perfect gift. I use to dream of receiving the types of gifts I would pick out for my Mom, the diamond necklaces, the rings with all of our birthstones, the pearl earrings. I could only hope that someday I would be in the same position as my Mom, and then it happened. 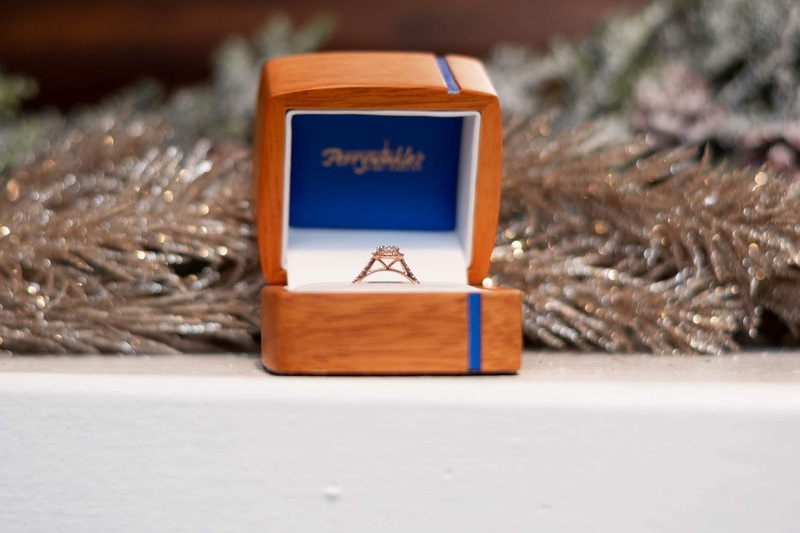 There I was, with Kyle in front of me, holding a little wooden box from Perrywinkles with the most beautiful ring inside. After our engagement, Kyle told me he had a funny story about my ring to share. He had gone to Perrywinkles and picked out my ring- it was the exact ring I have but he planned to have the center stone changed to a morganite which is a pink stone. I had mentioned to him previously that I thought they were so pretty. He, of course, wanted to get me something I would love so he ordered my ring with a morganite center. Fast forward to that night and apparently, he couldn't sleep at all! He was so worried and indecisive about the stone he had chosen, he ended up calling Winkle at Perrywinkles the next morning and changed the stone back to a diamond (good choice kyle)! I couldn't have picked a more perfect ring. Getting engaged has been such a fun process so far. The second we got home from our trip (where Kyle had proposed) we headed down to Perrywinkles to get my ring sized. I was of course very attached to my ring and didn't want to be without it so they sized it for me in one day- I didn't even have to go a night without it! I'm so excited about marrying my best friend & I can't wait to share the rest of this journey with you all! I'll be sharing a special holiday preview of some of the new jewelry at Perrywinkles this week over on my Instagram stories, stay tuned! * This post is sponsored by Perrywinkles Fine Jewelry. 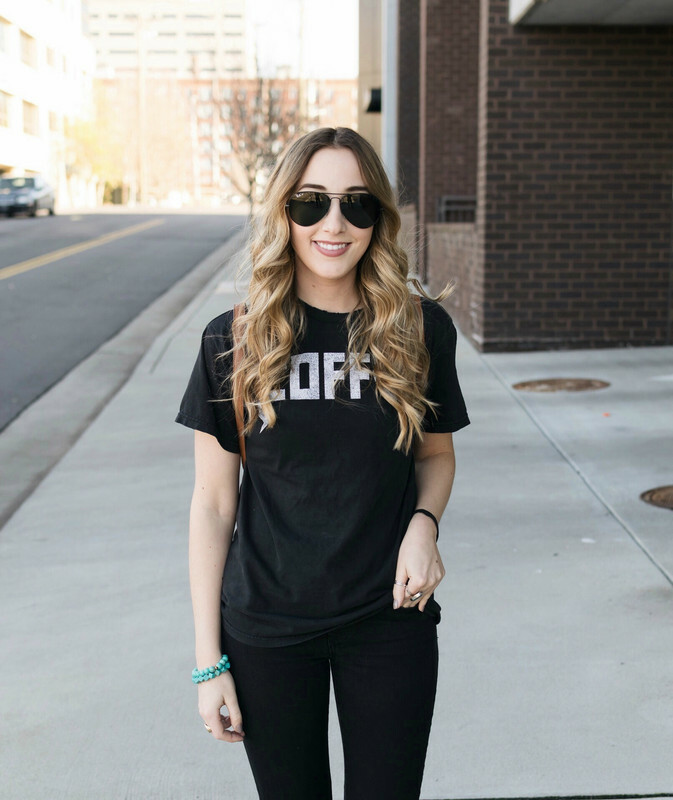 Thank you for supporting brands that support Nicholle Sophia. Aw such a sweet story! Your ring is perfect for you. I loovveee morganite jewelry and I seriously want to treat myself to some next year! What a wonderful story!! I have never ever gotten jewelry before. 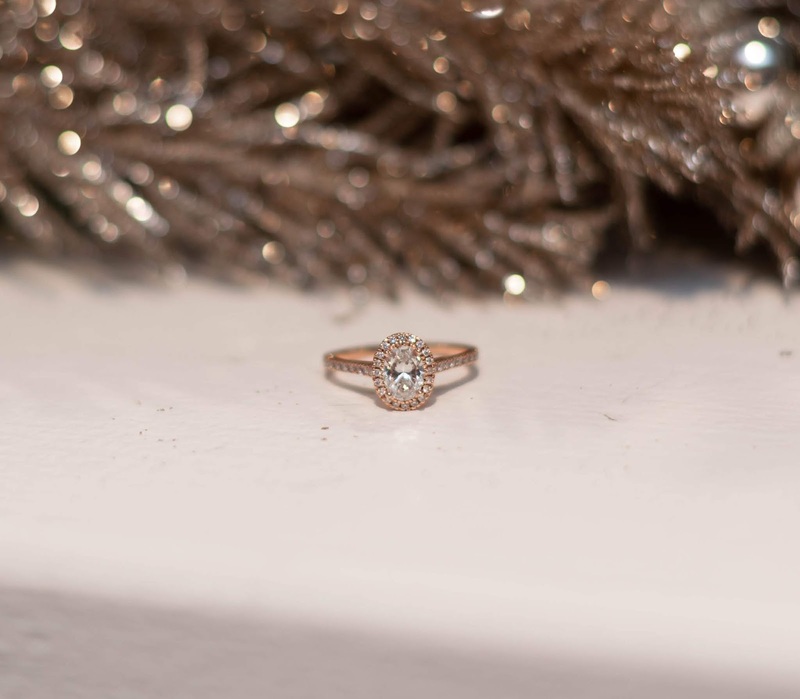 its such a pretty ring. i love this story - so sweet and the ring is beautiful! Congrats on the engagement! Your ring is lovely!!!! What a touching story, too! That ring is SO pretty! I love your story - so touching! 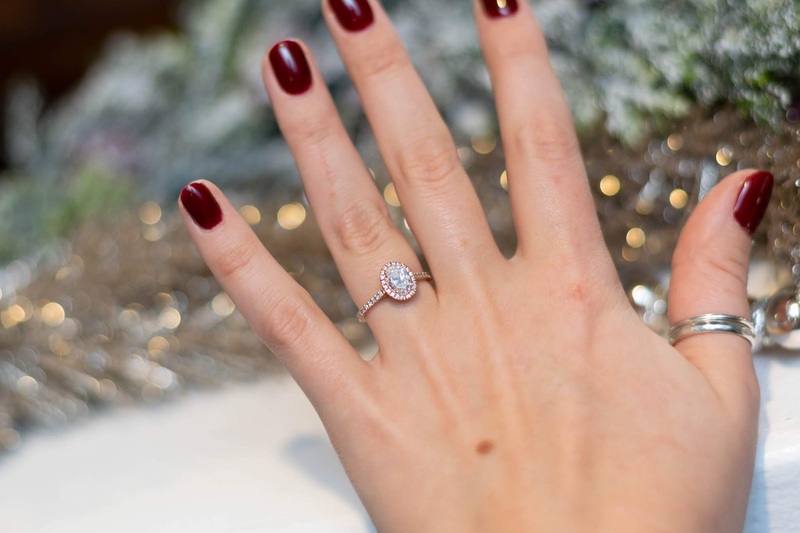 Love the ring and love the story even more! So sweet and I can't wait to read more. Aww this is amazing! And what a beautiful ring!